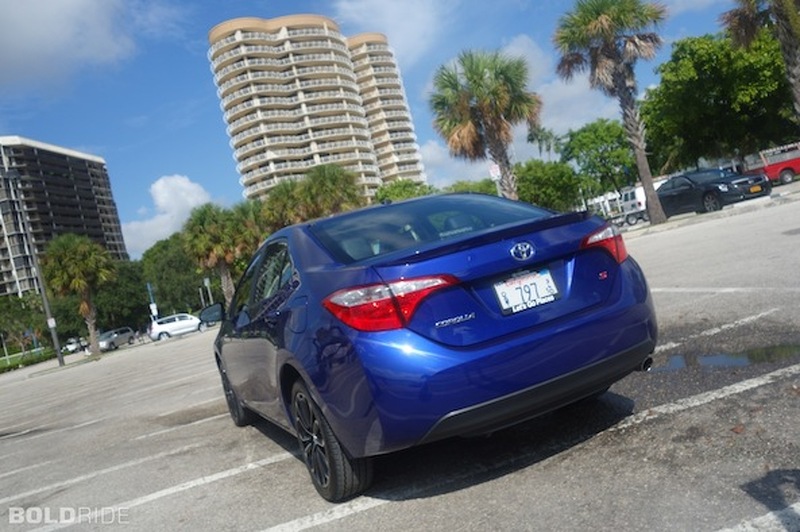 The Corolla has been the best-selling car in the world since 1997. Nearly 48 years old in its current state. 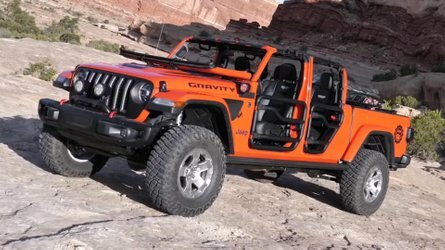 And in that time, it's gone through 11 body changes, some good, some bad, but all overall a strong arm in the compact and subcompact market for years on end. 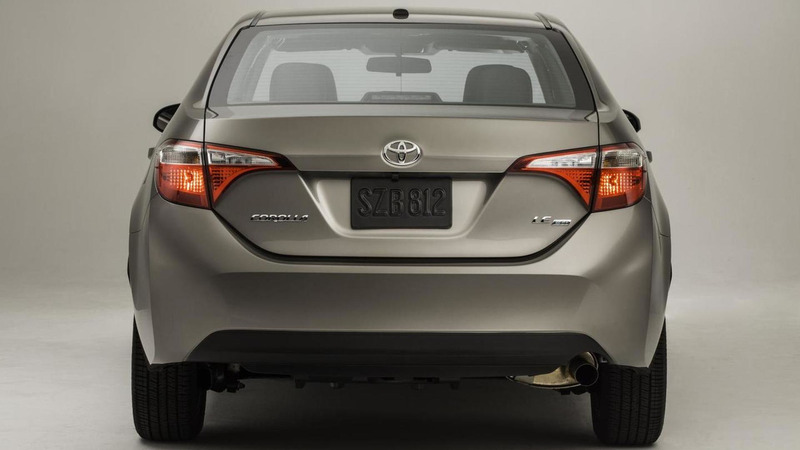 For 2014, the Corolla sports an all-new getup inside and out, and comes with a few minor tweaks under the hood as well. Is it "bold" though? Dare we say: yes, in a sense. But before we get to that, there's a few details to cover. Party Like It's 2007 Up top, the Corolla's new face is all party, but underneath, well underneath we see the same MC platform from 2007. A solid base, obviously, but one that's already seven years old and definitely feels it. 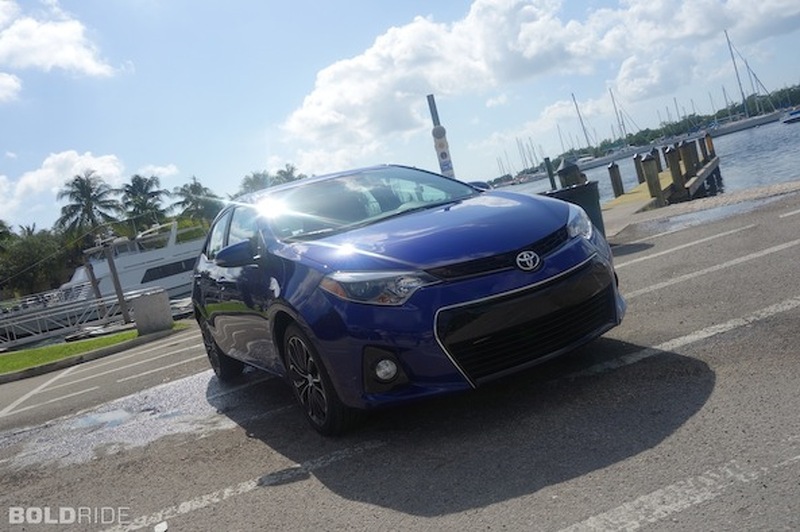 Along with the MC base, Toyota didn't do much to differentiate the manual transmission for the 2014 model, although we can say the CVT is one of the best in the biz. It even comes with 'sporty' paddle shifters in the S spec. Antiques aside, on the road, the Corolla felt much like...well, a Corolla. The S that we drove came with a 1.8-liter 4-cylinder and somewhere in the market of 132 wimpy horsepower. You can even opt for a six-speed, if you feel so inclined. In general, it was extremely average. Nothing about it stood up and shouted "DRIVE ME!" nor did it cower in fear at the thought of a sharp corner. Model Makeover In the style department, things get a whole heluva lot better. The general evolution that was present in previous generations was brought to a standstill via a massive redesign. Is it the prettiest thing in the world? Definitely not. 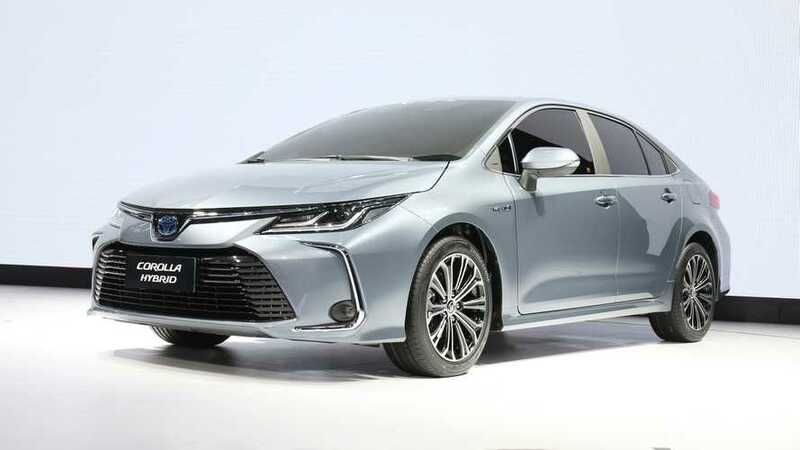 But for Toyota, the new design speaks leaps and bounds as to the brand's direction in the future, while maintaining its security with return buyers. From the bottom up, the lineup reads: L, LE, and S. The L is the most basic trim — no frills, no gills, just straight-laced Toyota Corolla, held accountable for about 10% of sales. 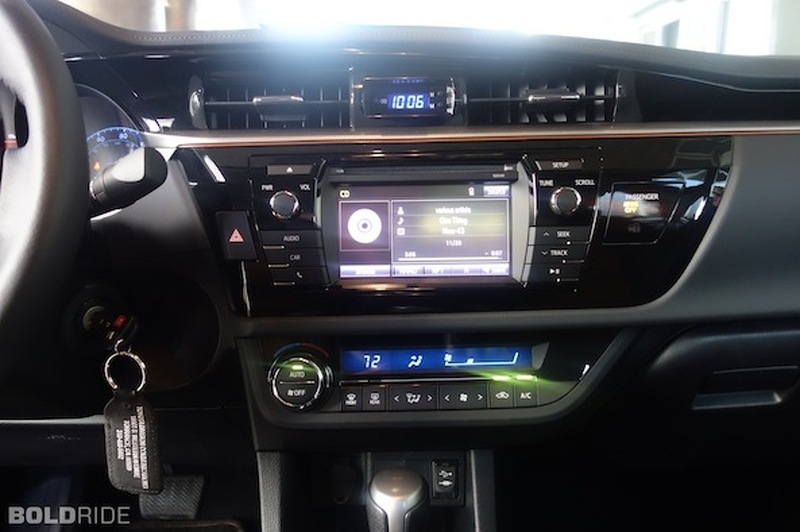 The LE is a step above the L; Entune Audio — Toyota's in-house infotainment system — comes standard on the LE, along with a few new features and amenities that will draw the biggest crowd. But the S is where things start to get interesting. Rather than keeping the tame design of its lower-class siblings, Toyota went balls to the wall and designed an exterior that's actually attractive. 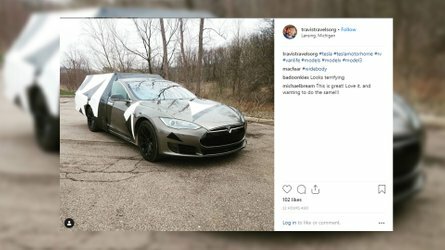 Easily one of the best looking sedans in the segment, falling short in class only to the Mazda 3. 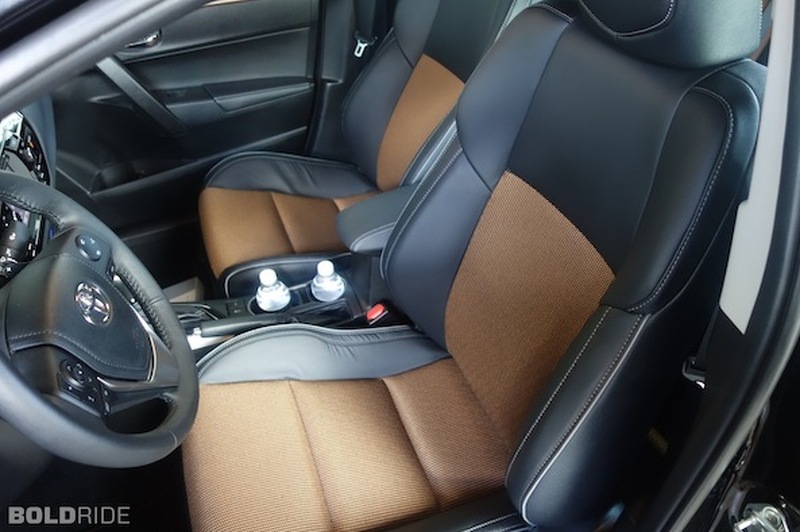 Inside you can dish out some extra cash for leather — that's right, in a Corolla — and as mentioned, the LE and S are equipped with a high-tech Entune Audio system which comes loaded with Bluetooth, navigation and apps galore. Overall So our first thoughts of the new Toyota compact: bold or bland? 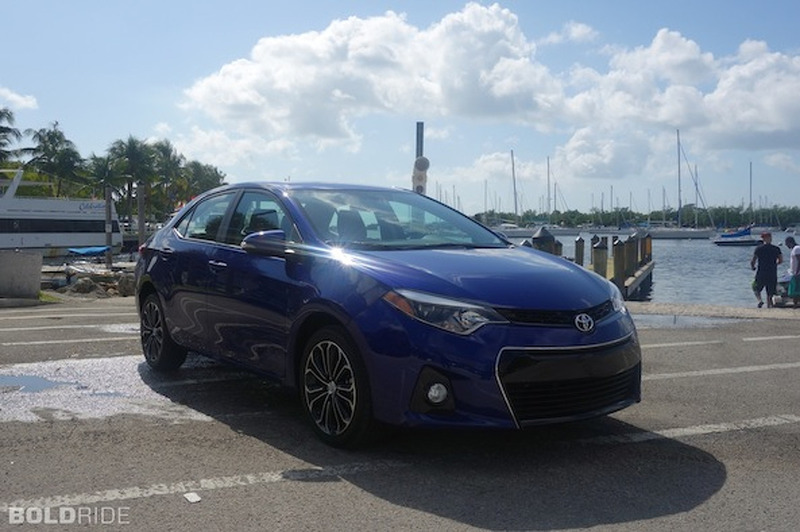 We give the Corolla a bold rating in our book, but just such. What's interesting about it is that there was a part inside of me that felt some inspiration derived from the FR-S. Ok, hear me out. That massive front grille on the S — squinting, in the right sunlight, without your glasses on — had some come clear design cues from the automakers sportscar. 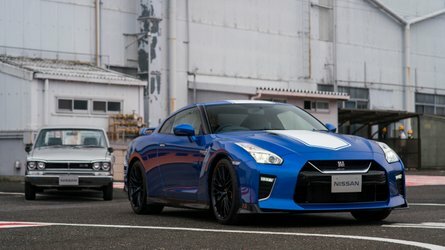 And even the addition of a six-speed manual to the S spec, had me convinced that Toyota does still give at least a little bit of a damn about having fun. Of course, sales reign supreme. And with each of these Corollas starting off at just at or under $20K and with 38 to 42 mpg, there's no doubt in my mind it's going to be another big sale. But with the S's new design, a six-speed manual transmission, and loads of new interior quality— there's something interesting there. A 200-hp hopped up Corolla with a six-speed maybe? 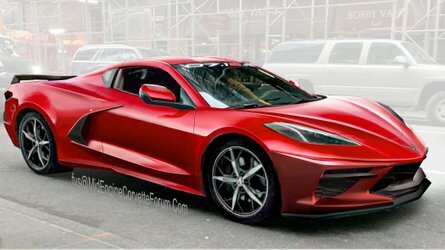 Hell, we can dream.